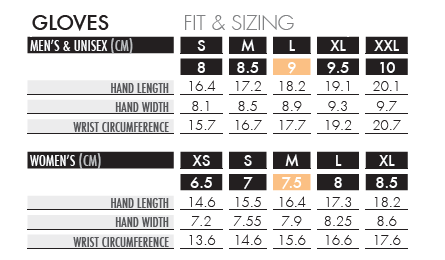 A classic fine-knit Salomon Beanie for winter-ready comfort. Versatile and practical this Salomon hat can be worn alone or underneath a ski helmet in stormy weather. 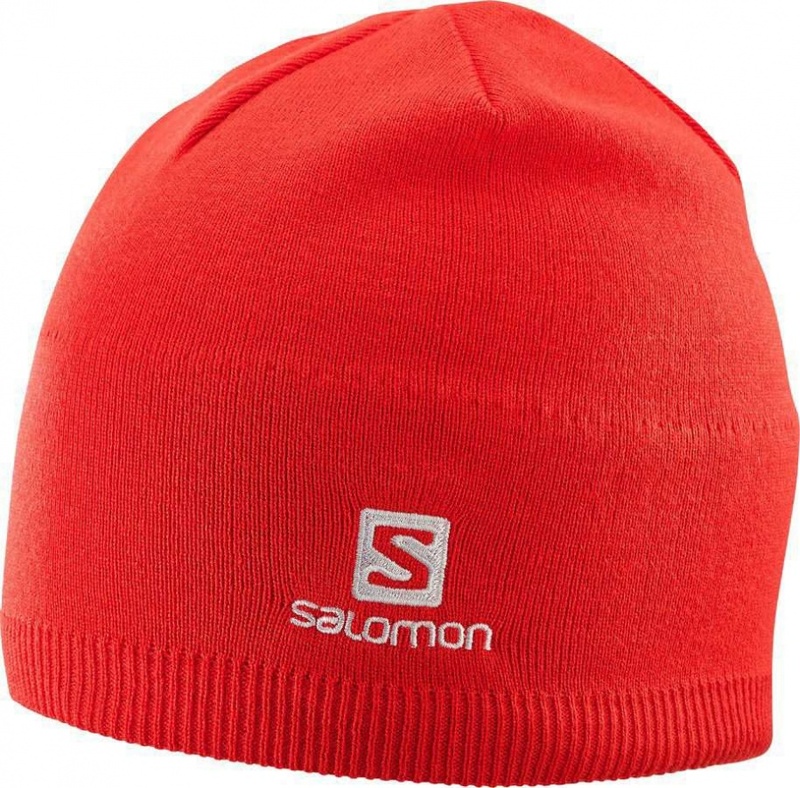 A classic Salomon Beanie for winter-ready comfort. Versatile and practical this Salomon hat can be worn alone or underneath a ski helmet in stormy weather on the pistes. Made in a fine knit with a fleece-lined headband for comfy warmth, the Salomon Beanie would make a very welcome Christmas gift for a skier.